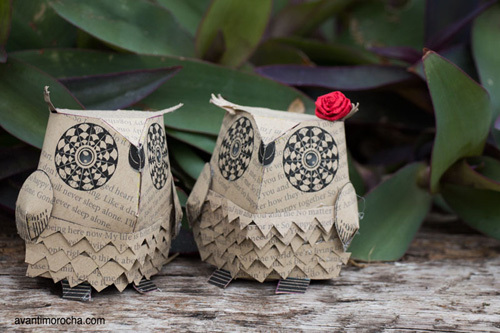 Today's diy project is this adorable pair of owls by Avanti Morocha who is an author of a blog where she shares wonderful and creative projects. 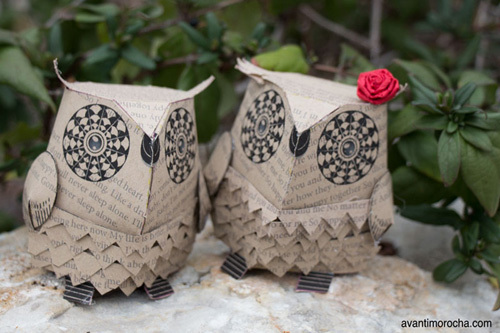 These owls are perfect to give to your spouse on a Valentine's day, to decorate with at a party or to use them as a cake topper. The project comes with an easy to follow video with English subtitles and printable template. 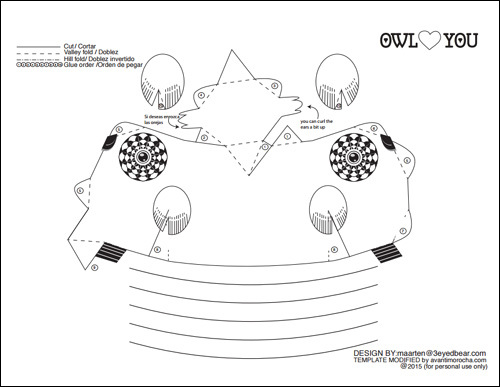 If you wish you make an owl for yourself or for a friend then go to this link to get a complete list of materials that you'll need for the project as well as to download the template.